Author: Karen Harrington ► This book builds upon the playful approach to reading music that was first presented inNotespeller Book 1. 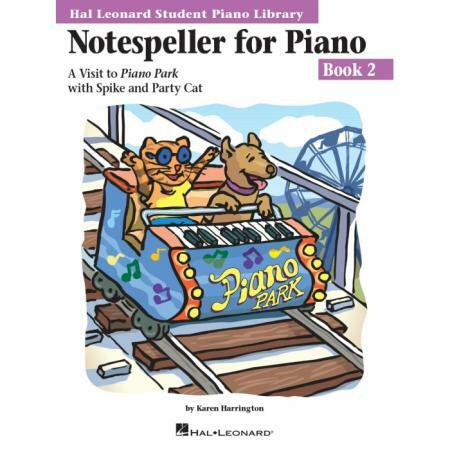 Students join Spike and Party Cat on an adventure to an amusement park,Piano Park. 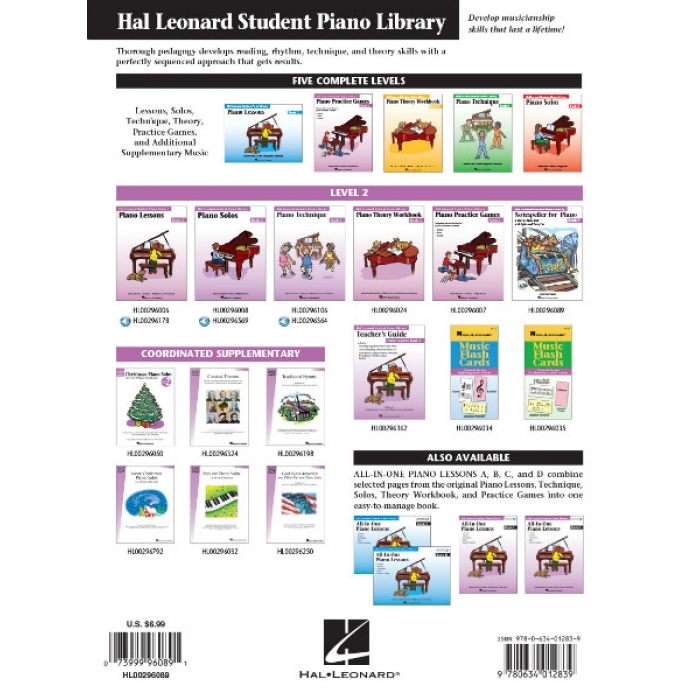 The storybook format incorporates assignments that help students use the msuic alphabet to read and write notes on the staff, identify intervals, and write sharps and flats. 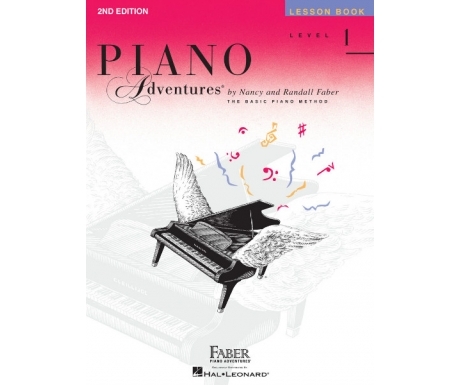 This highly imaginative book is sure to appeal to students and teachers alike. 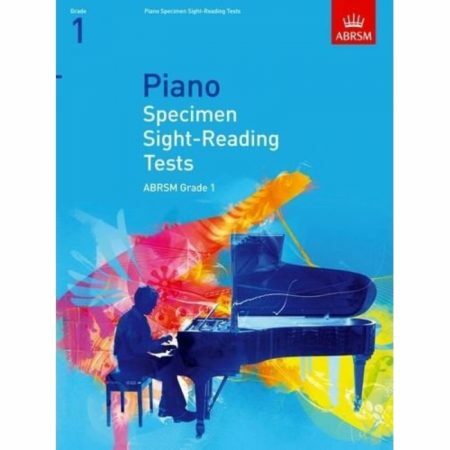 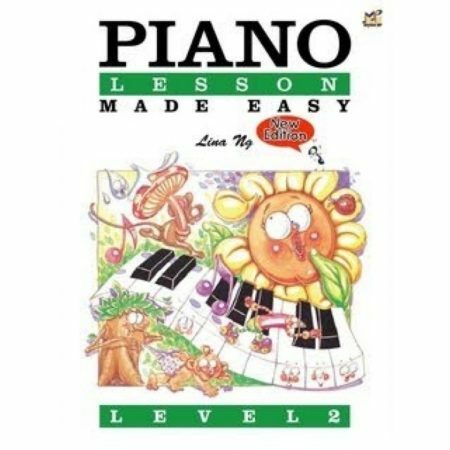 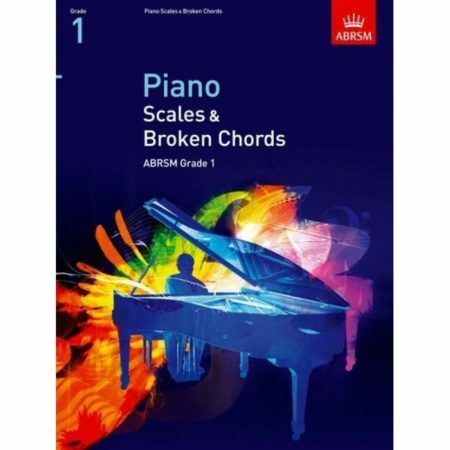 Corresponds to Piano Lessons Book 2.